Temperatures are monitored and the wine is aged on fine lees. Duration varies according to vintage. 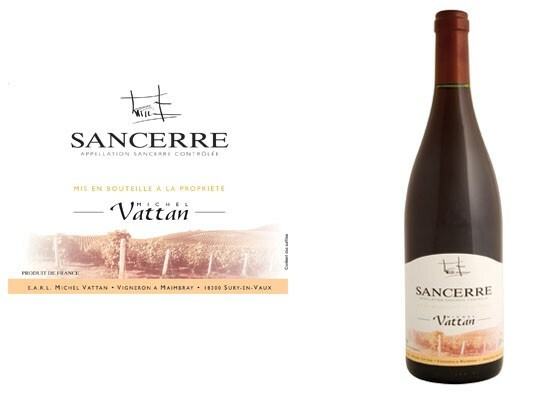 The grapes from each vineyard are vinified separately so as to bring out all of the potential of each terroir which is instrumental when the wines are blended. 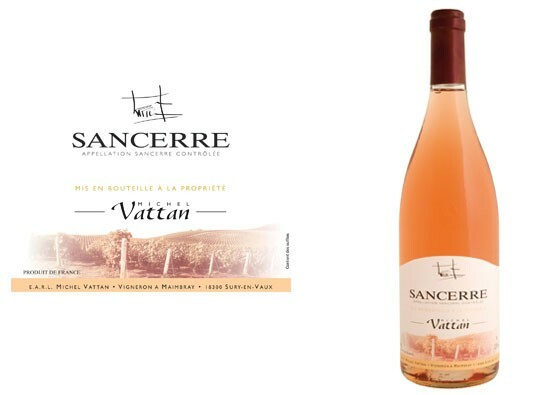 White and rose wines are dry, very expressive and bursting with freshness (due to the nature of the soils). Red wines are fruity. Their intensity varies according to the vintage. They should be cellared to allow their tannins to mellow. 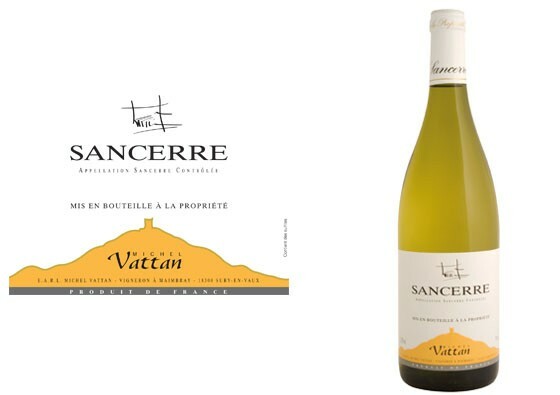 We exclusively produce white, rosé and red wines of the Sancerre Appellation d’Origine Contrôlée (Controlled Designation of Origin). 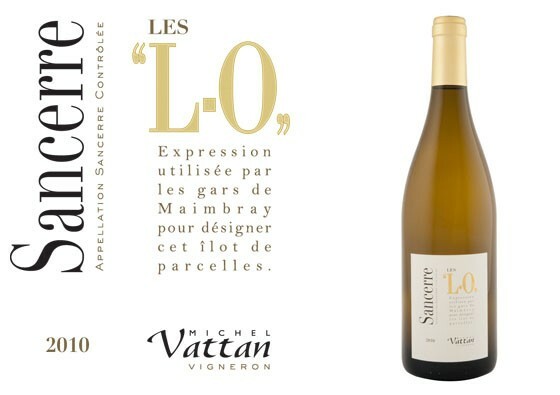 Our wines are highly representative of their appellation, and fully express the typicity of their terroir. The characteristics of each vintage are brought to the forefront with appropriate ageing.